UKS investigated a heating issue in the Yellow Quad plant room at Wembley stadium. The problem? 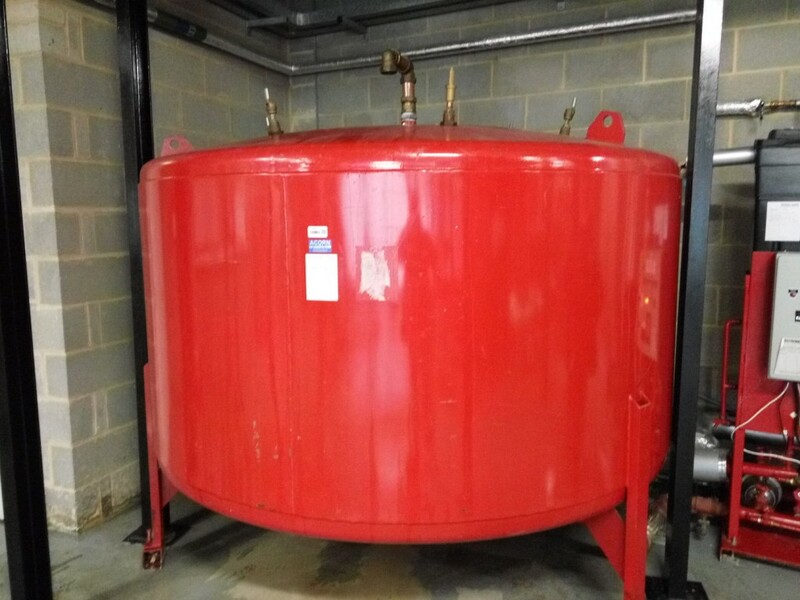 The 5000 litre expansion vessel was discharging water, creating zero pressure in the central heating system and caused the boilers to lock up. The result? Only 50% of Wembley’s heating was working, leaving the 133 m high stadium and 90,000 potential visitors (that’s per event!) without heating and urgently needing a solution. 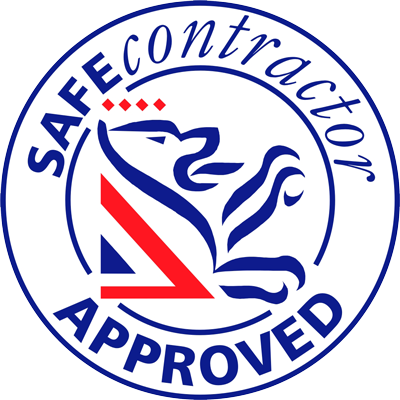 We provided a same-day response and diagnosed the fault. However, with a busy weekend event approaching, Wembley needed a quick solution. We sent two of our senior engineers out of hours to restore the heating by making a temporary repair to the 5000-litre vessel. With the urgency and size of the task ahead, we worked with manufacturer and trusted supplier Armstrong to provide the most cost effective solution. Our engineer found the bladders inside the vessel were broken. They either needed replacing, or a new vessel would have to be installed…and fast! Investigating further, we found we could only replace the bladders due to the size of the expansion vessel. But with only one in stock and six required, we needed an urgent temporary solution. UKS engineers assisted the Armstrong engineer in fitting the single bladder, while we put in an urgent order for five more. 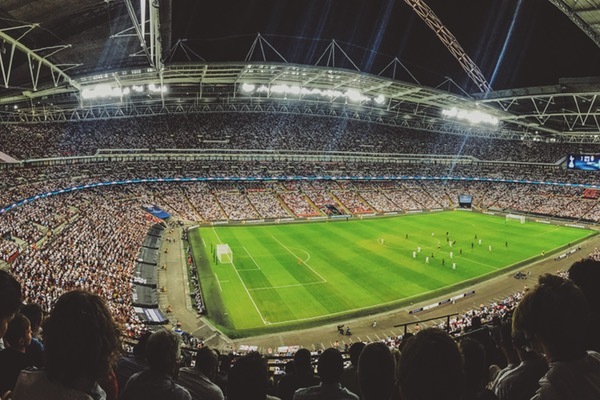 Once the remaining five were fitted and the repairs completed, Wembley Stadium’s central heating was back up-and-running, avoiding a critical heating failure and working at 100%. Naturally, Wembley wanted to make sure it avoided such a close shave in the future. As a preventative measure, we also provided Wembley’s Green Quad with six replacement bladders to fit its identical 5000-litre expansion vessel. P.S. We keep, you, our customer – and urgency – our focus! “The effort [the engineers] put in was phenomenal – they are a credit to you and your company” - Tony Dow, Account Manager, CBRE.